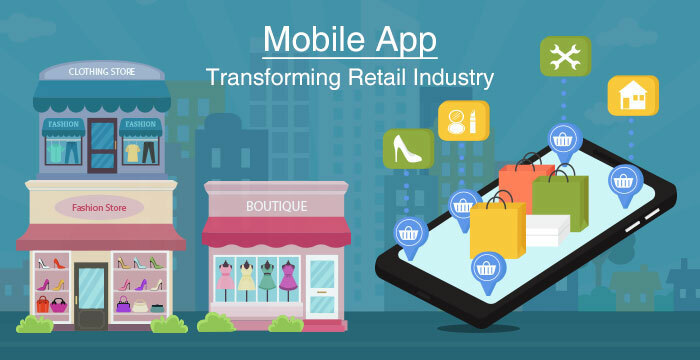 How Mobile Apps Are Transforming Retail Industries? Home › Blog: News & Releases › Blog › How Mobile Apps Are Transforming Retail Industries? 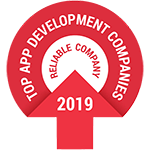 Mobile application development has become a technological tool for every industry that helps its users stay updated with the latest trends in the market and growth of their business. Also, now a day’s people are utilizing various features of their smartphone for each and every purpose and which has become an essential part of their life. The main thing should understand about the market is the competition, which has forced the retail industry to consider the importance of having their retail app. 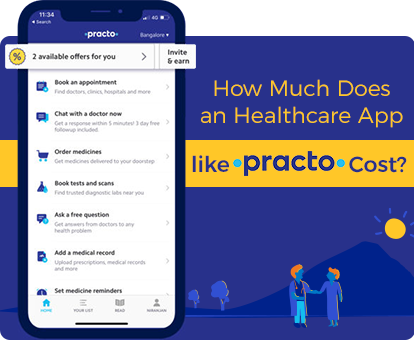 This app can take them closer to the user, then helps to fulfill the need of their customers and provides more brand recognition for the business. Now customers don’t use for just purchase purpose; they want a user interface that adds up to their shopping experience. 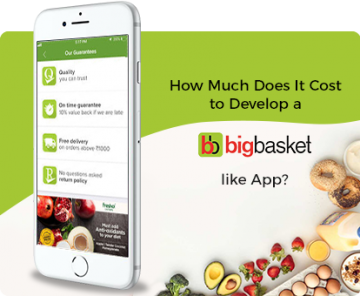 Retailers can use their own retail app by taking help of app development companies to provide that experience to their potential customers. This app allows users to view the products and services on their device. An important and effective strategy is allowing customers to write a review of the products helps to bring new customers to the business. Mobile apps are helping to send notification of offers and about new arrivals to their existing customers. Targeting a group of audience is an effective marketing strategy. This generation users are eagerly waiting for quick updates regarding their favorite product and services, which is the most important criteria to target those groups of audience. With the help of retail mobile apps, this can be done without much effort. This way retailers can reach out to their target audience so quickly. Another strategy is social media platforms: Showing the user’s favorite retail outlet, brand or product with the trending social media platform which is a flexible marketing tool. Let’s discuss the app development trends that will make out in 2018. Machine learning is a type of AI which makes the computers learn things without programming them. Chatbots are the trendiest platform of the interaction with the customer service department. The main task of creating chatbots is inputting thousands of existing interactions between customers and customer service representatives to teach the machine which words/phrases are sensitive to the industry. The benefit of using machine learning in chatbots is reducing an organization’s operational costs and boost the productivity of their customer assistance teams. Smartphone users always facing the problem of not having enough storage space in their mobile device so they can’t be installing various applications. And as a user, we all know how much phone storage those favorite apps take. Cloud computing is the technology used for data storage & access. It includes specific space on the server, the data can be accessed from or stored on the cloud. These technology allowing users to keep their most important data in the dedicated cloud server. The mobile wallet is growing technology in the retail market. Mobile payments in the retail market are one of the alternative ways of making payments. It will simplify payment methods for consumers and convenient for people to pay through their mobile phones. Why Retailers Need a Mobile App? The whole world is digitized, then the marketing field has become digitalized is not a big thing. It shows its effect on the retail industry made the shopping convenient for the customers and their demand for an app which can provide a smooth shopping experience is pushing the concept of “retail app” ahead. 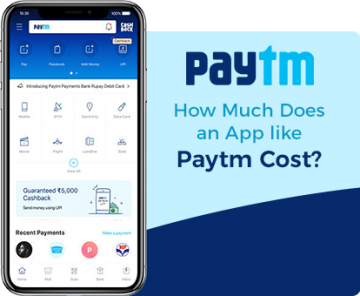 We have discussed a few points above that chatbots is the reason for the retailers to have their own mobile app, helps to ask queries and doubts about the offer and all so it retains the retailers and customer relationship. 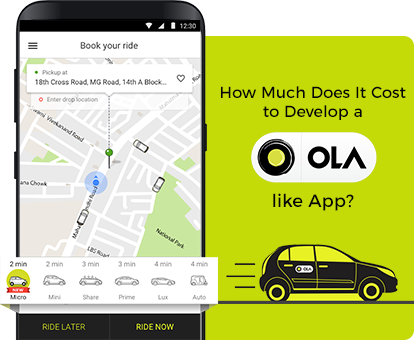 I hope that you understand that how mobile app important for every industry to stay ahead of the competition. We work closely with our client’s idea for developing their mobile app and make sure that we give every available input to make the best, and most user-friendly app. We are an emerging company of mobile app development in UAE. Our services are top-notch, and we make sure, understand your requirements before finalizing the product so as to build something that matches your expectations.